Our friendly and professional staff is eager to serve you. 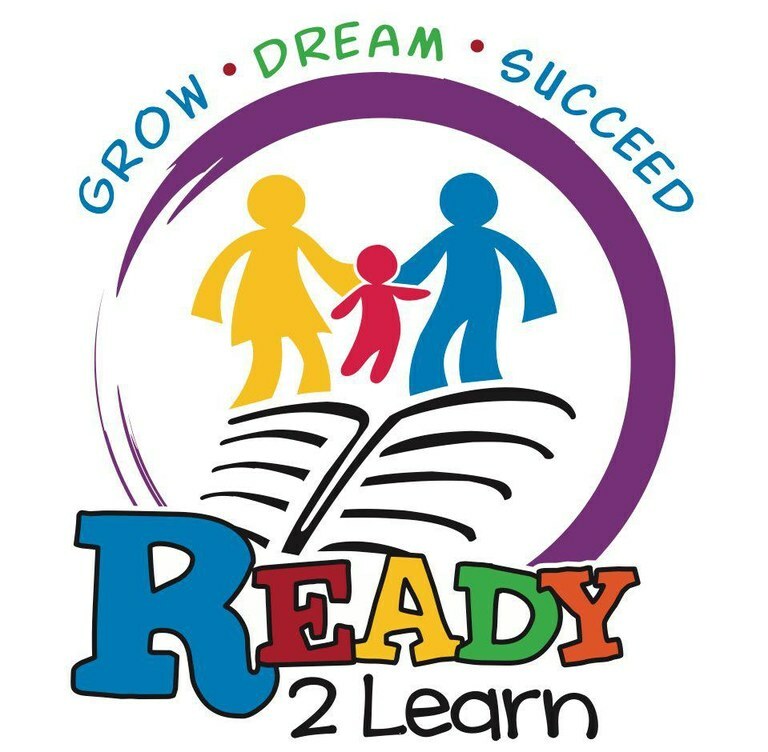 We support an informed citizenry through lifelong learning and love of reading. Welcome to the Grant County Library! 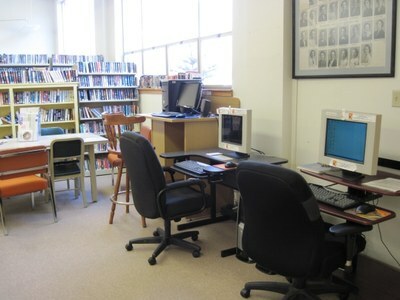 The Grant County Library system is located at 507 S. Canyon Blvd, John Day Oregon. 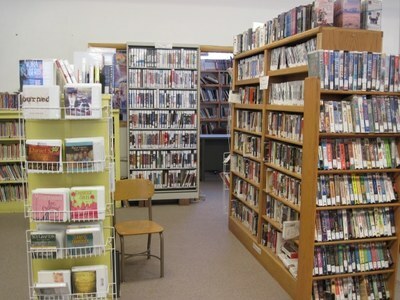 Our Library provides free services to all residents living within the county boundaries. Adult Fiction, Non Fiction, Mysteries, Westerns, Science Fiction, Classics, Historical Fiction, War, Large Print, Reference, Romance, Audio tapes and CD's, Video VHS, DVD's and Blue-ray disc. Childrens Fiction, Non Fiction, Mysteries, Science Fiction, Horse, FairyTale, Audio tapes and CD's, Video VHS, DVD's. Our Library has a Northwest History room which has local history, old newspapers and microfilm dating back to the early 1900's. 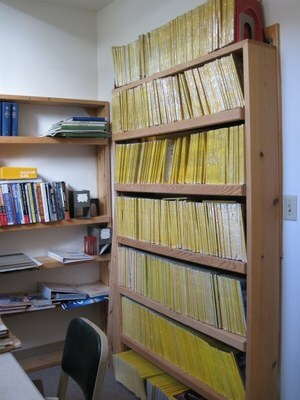 Our library is part of a system called Sage, which is a large group of libraries that share materials. Due to this relationship we have a service called Interlibrary Loans. 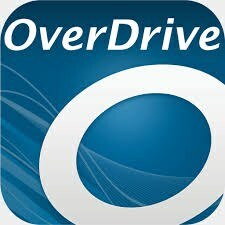 We can order books in the Sage System for no charge. 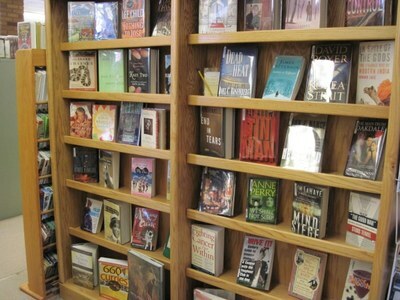 We can also order books outside of this system for minimal fees. 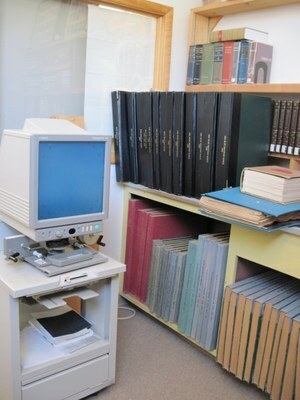 We have several computers for public use with internet connection, a color printer, black printer, copier, Microfilm printer. All printing requires a small fee. 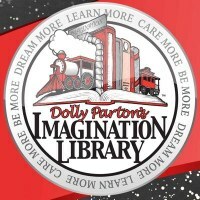 Our library would like to provide an unbiased source of information for the people it serves. We would like to be a place where the community can come read, research, study, and learn.